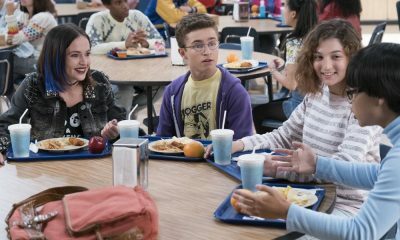 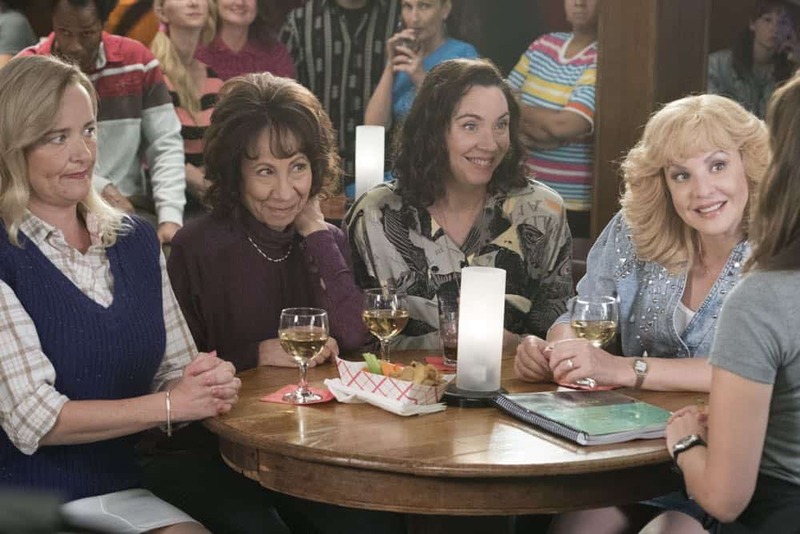 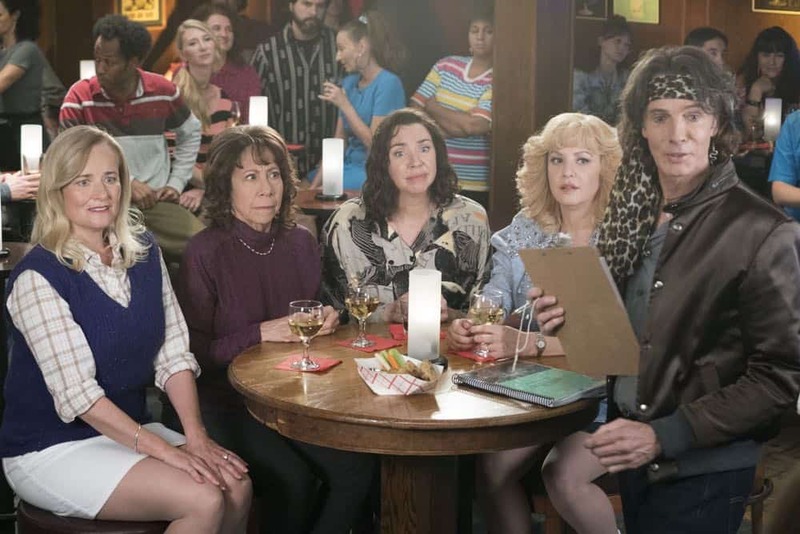 THE GOLDBERGS Season 6 Episode 3 Photos Rad! 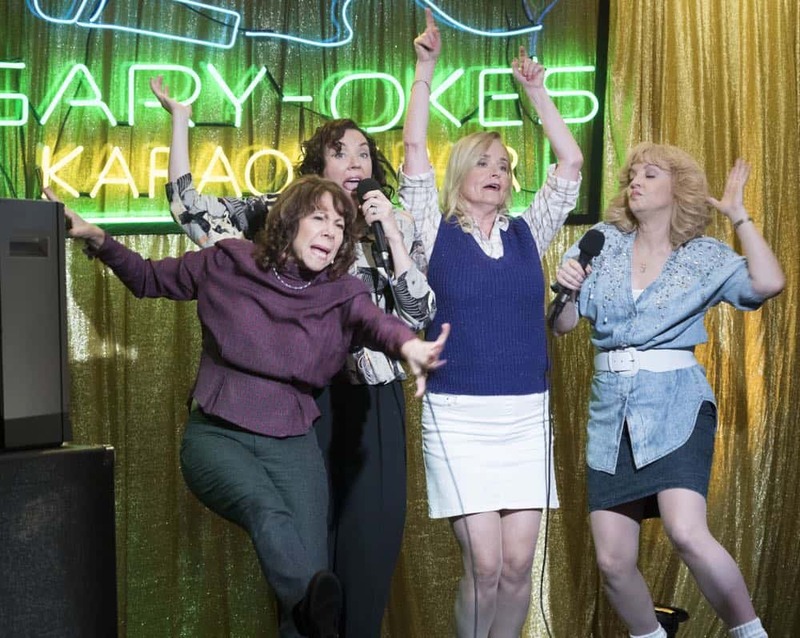 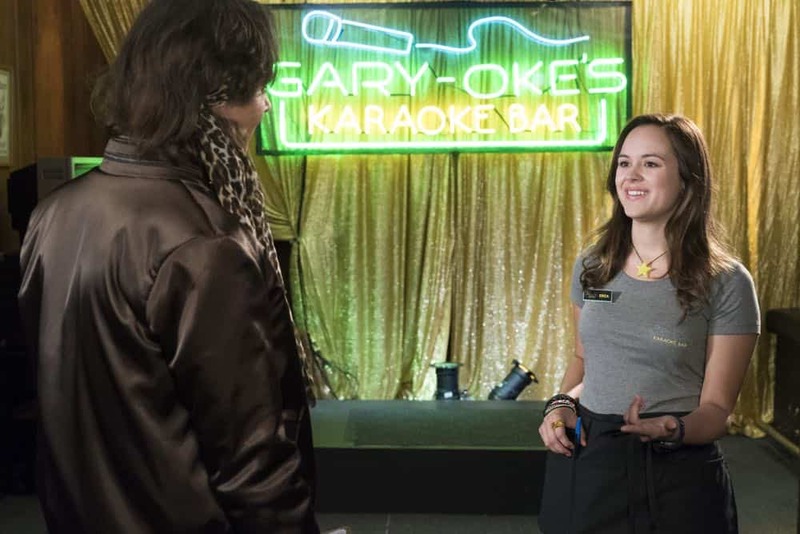 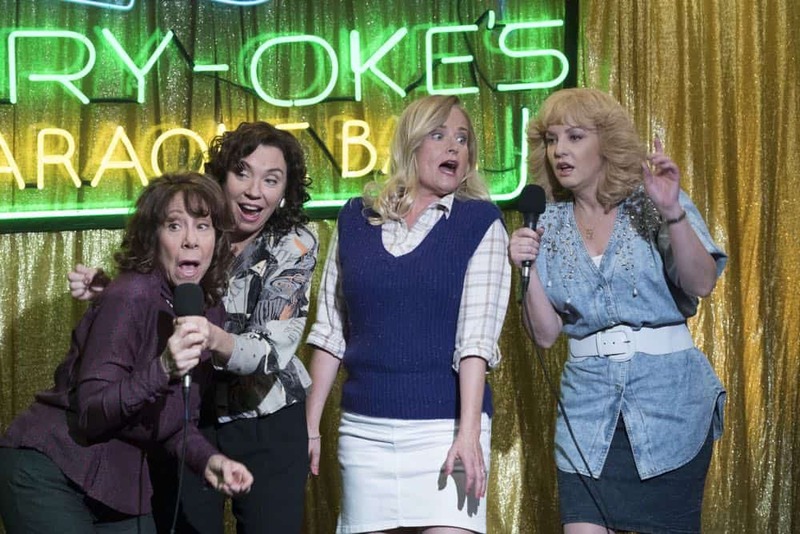 – “RAD!” – Erica thinks all of her singing dreams are going to come true when she lands a job at the new karaoke bar in town. 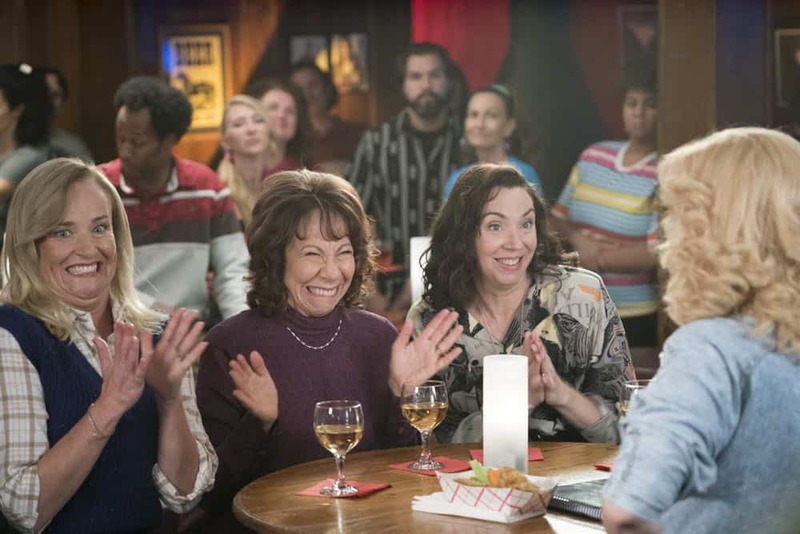 But when she’s tasked with bringing in more customers, will Erica regret turning to Beverly for help? 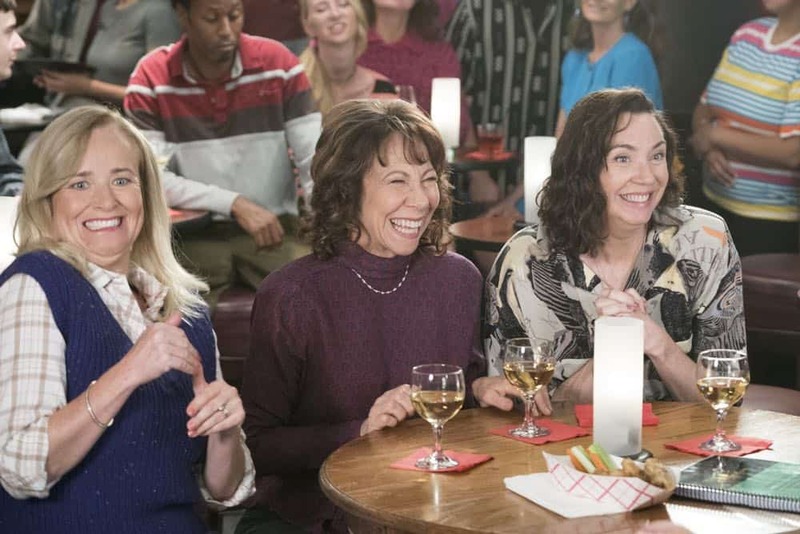 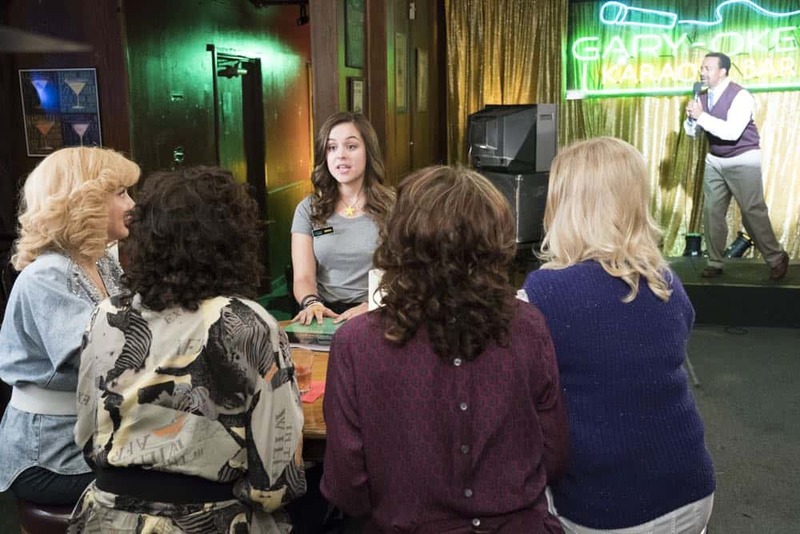 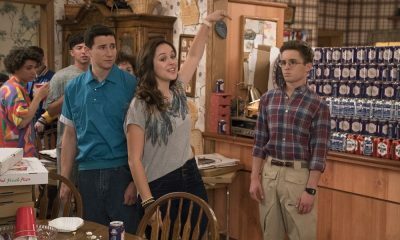 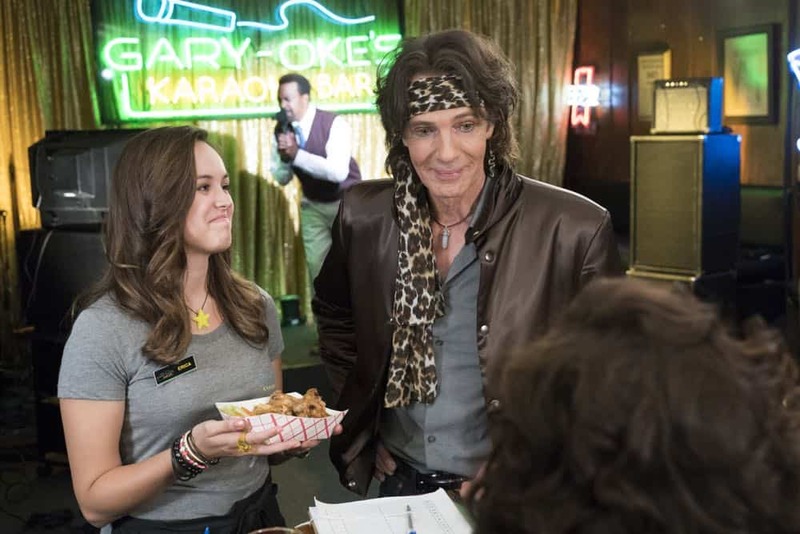 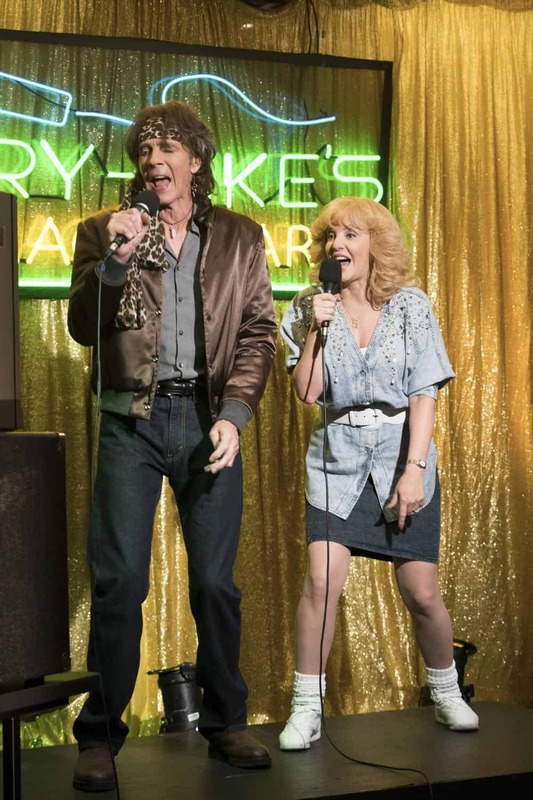 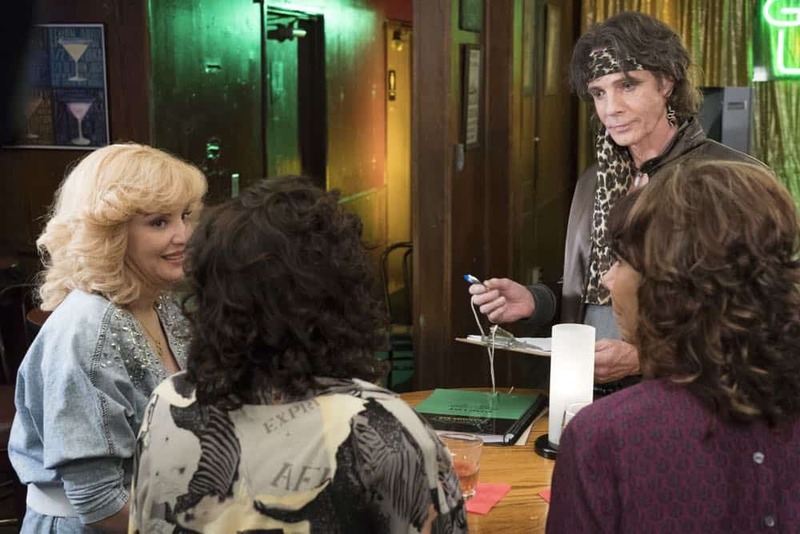 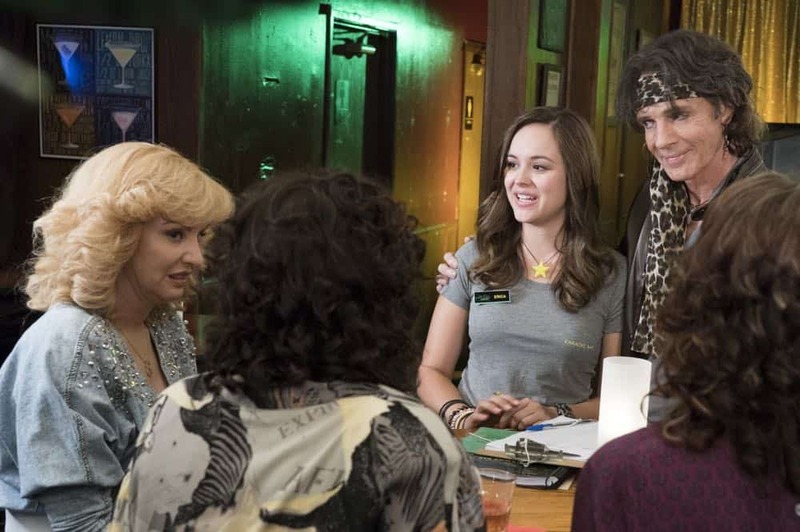 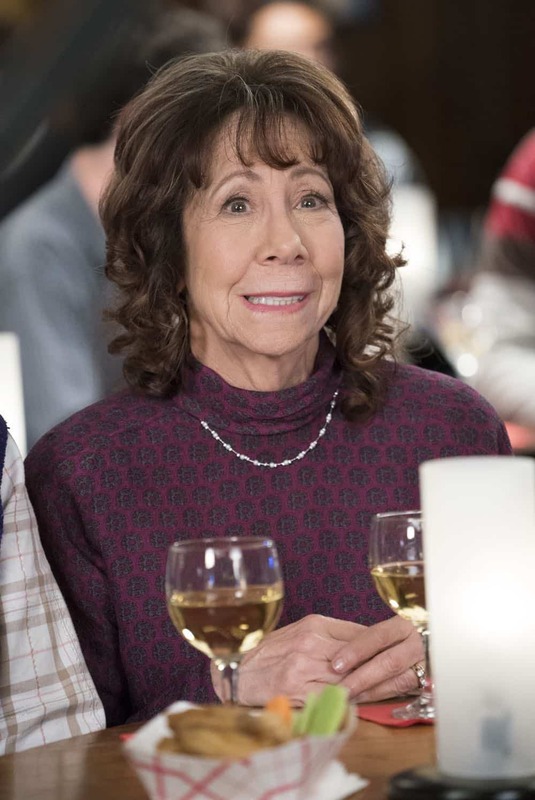 Meanwhile, Murray tries to teach Barry and Lainey how to be financially responsible adults, on “The Goldbergs,” WEDNESDAY, OCT. 10 (8:00–8:30 p.m. EDT), on The ABC Television Network, streaming and on demand. 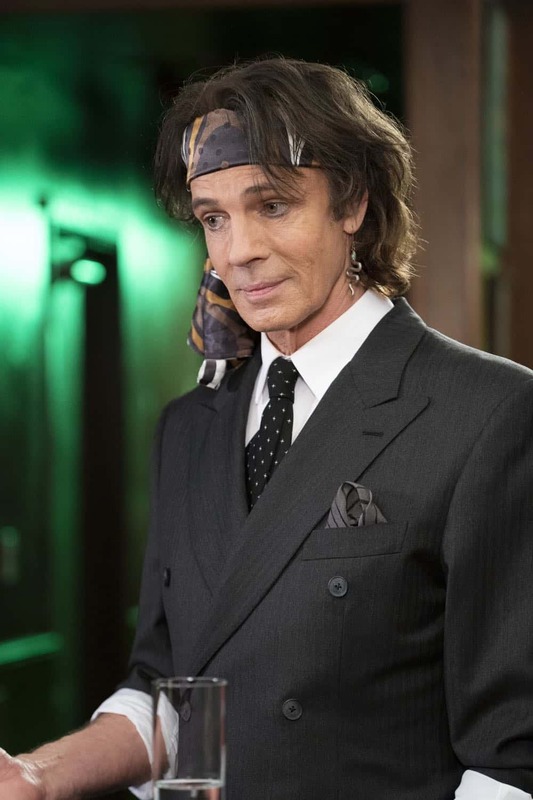 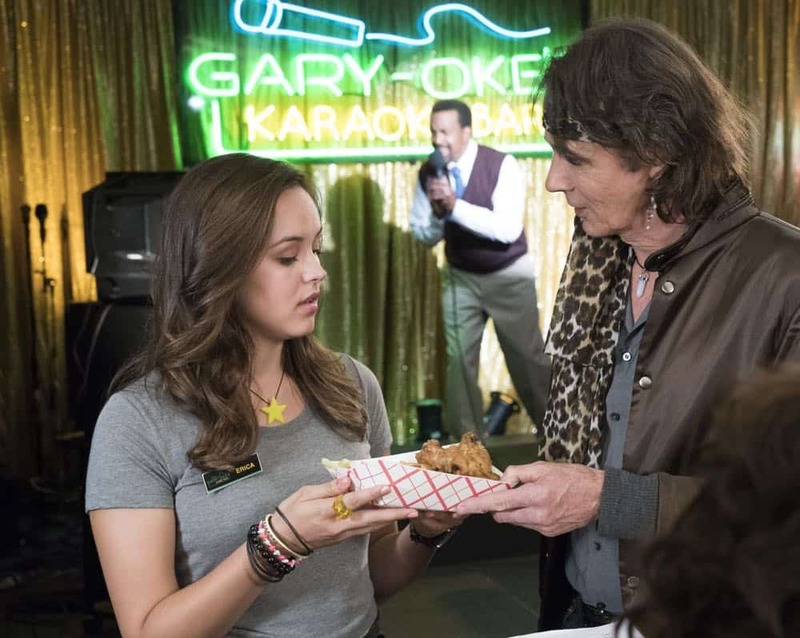 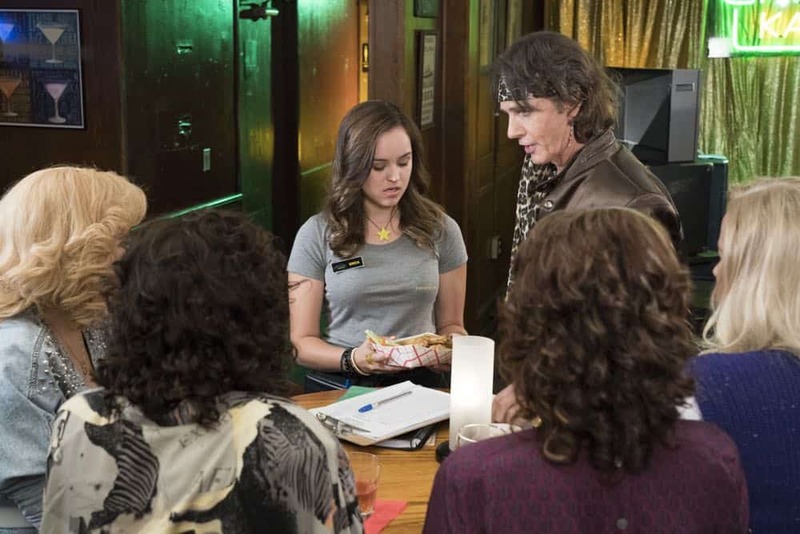 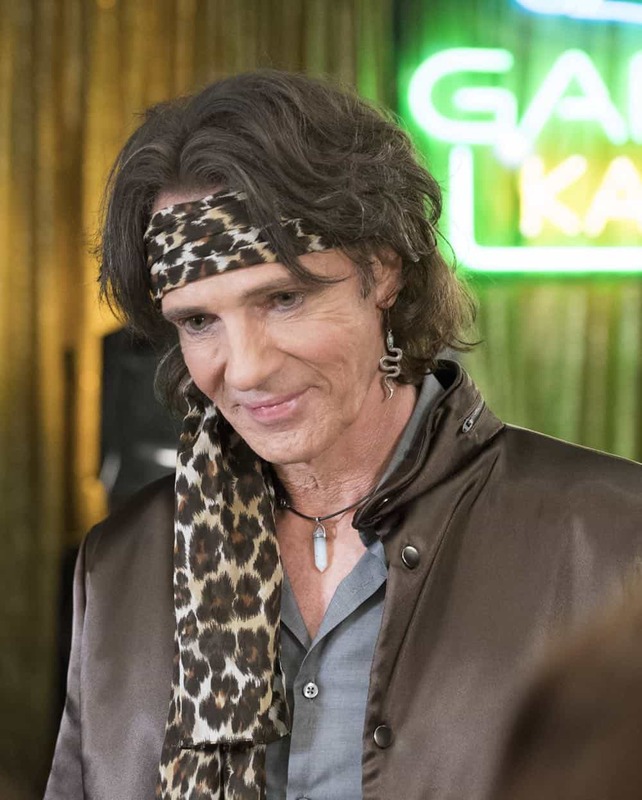 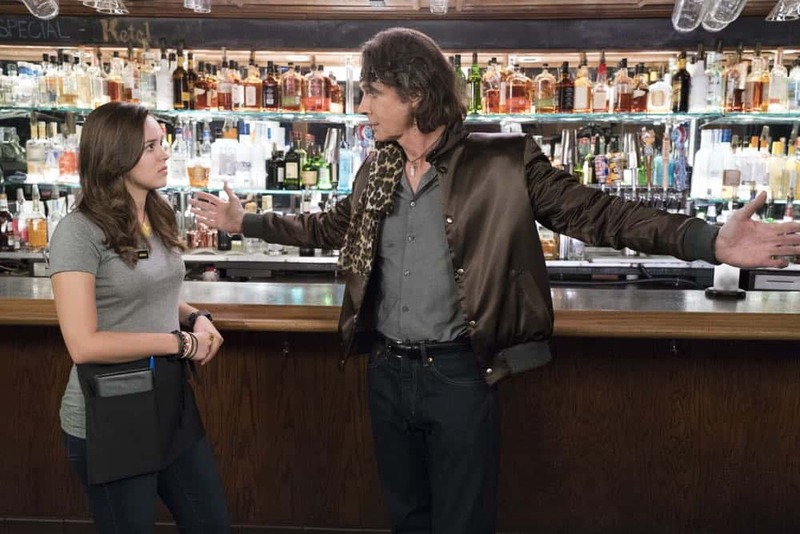 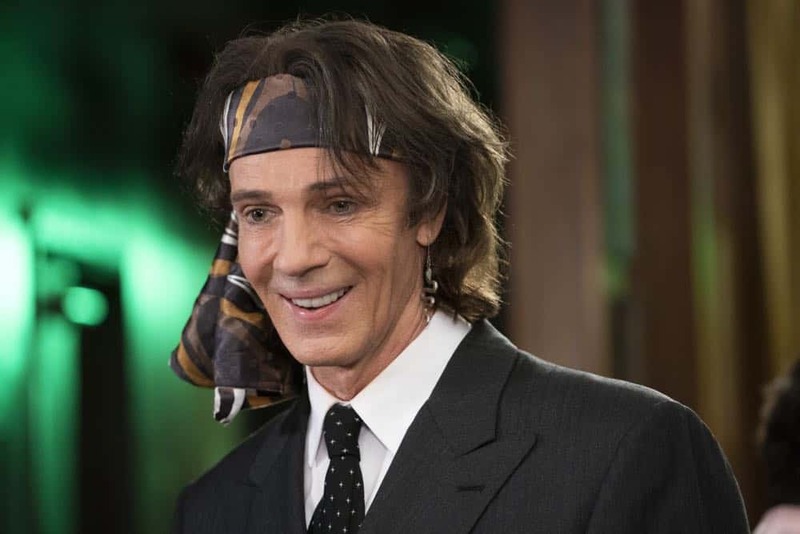 Guest starring is AJ Michalka as Lainey, Mindy Stirling as Linda Schwartz, Jennifer Irwin as Virginia Kremp, Stephanie Courtney as Essie Karp, Tim Meadows as Glascott and Rick Springfield as Gary. 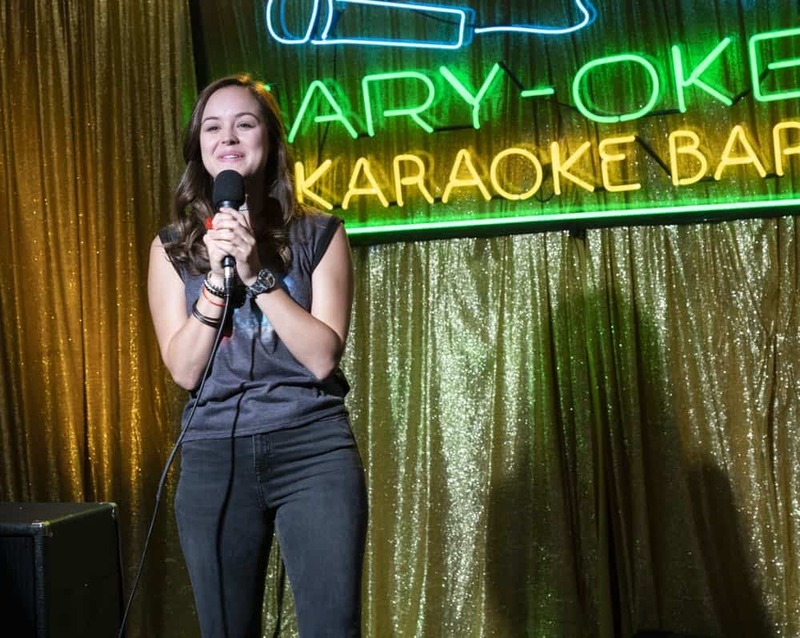 “RAD!” was written by Dan Levy and directed by Lew Schneider. 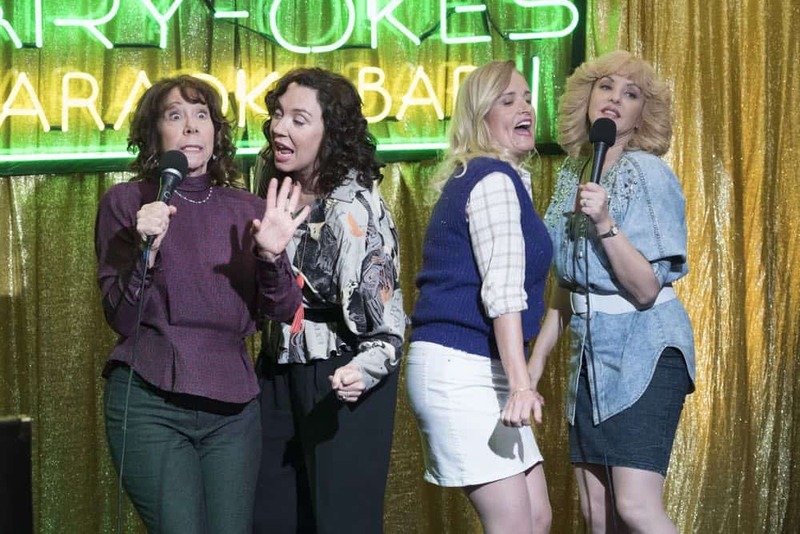 Adam F. Goldberg, Doug Robinson, Alex Barnow, Chris Bishop, Lew Schneider, David Guarascio and Andrew Secunda are executive producers. 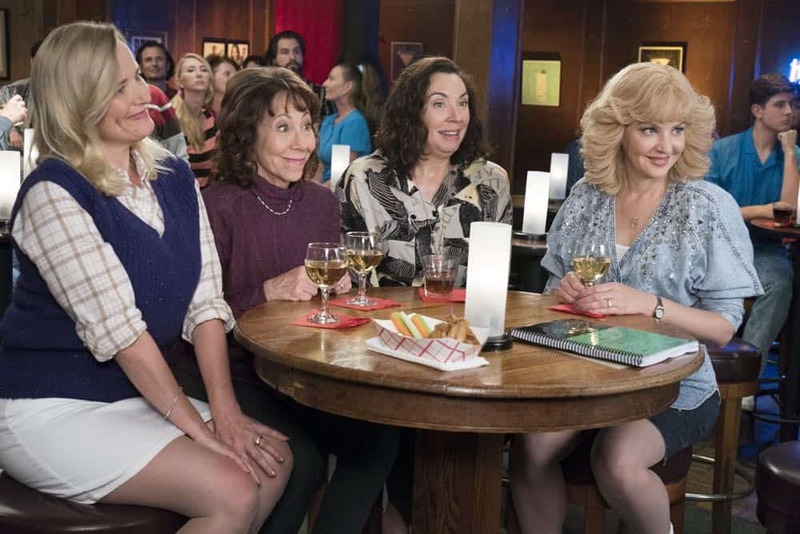 “The Goldbergs” is produced by Happy Madison, DR Productions and Adam F. Goldberg Productions, in association with Sony Pictures Television.